Having learned the fundamentals. 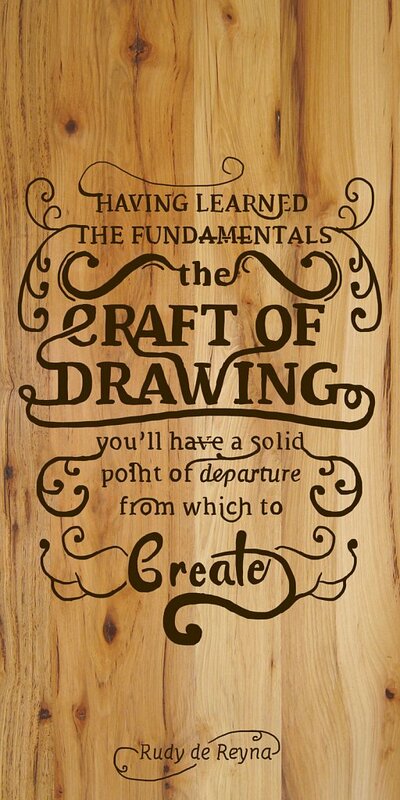 The craft of drawing. You'll have a solid point of departure from which to create.